It was a blast, really enjoyed riding her on track, lost a bit of power on the straights to the racers but nothing to worry about. 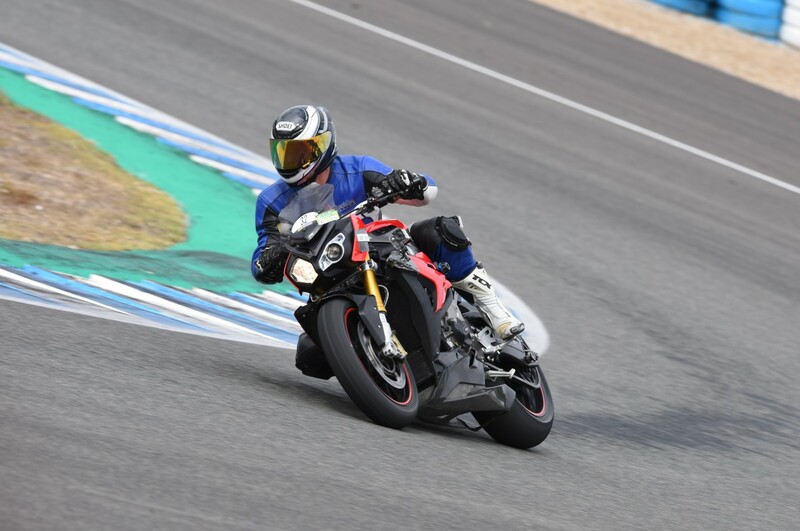 Only issues I had was kept scraping the foot sliders, which is unnerving, and really struggled to "get off the bike" which I don't have issues with on the blade....I attributed it to the bars....but all in all was great fun! 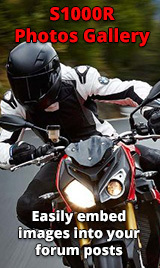 Does your bike have a full belly pan - sort of looks like it. If so what kind? 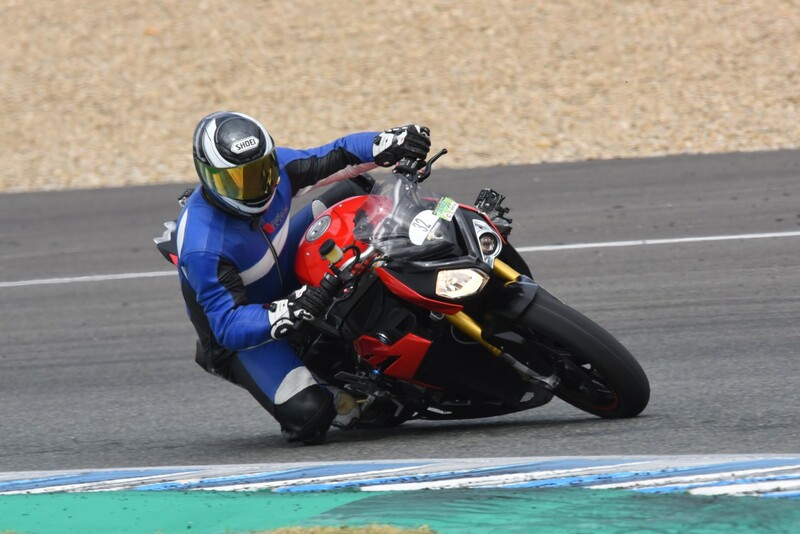 Indeed, the S1000R is a blast on track!